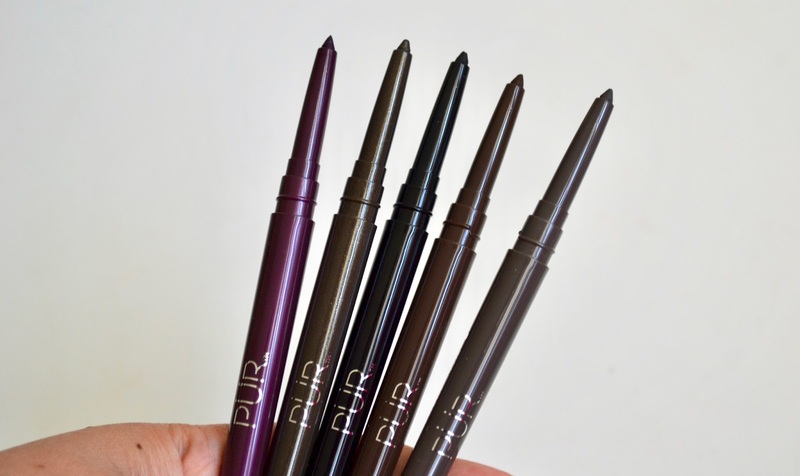 Pur Cosmetics has some new On Point Eyeliner Pencils that glide on with ease while still keeping your liner transfer-resistant.There is also a matte black liquid liner in the collection as well. You can choose from 5 different shades, one with glitter and the others are matte. They are very smooth when you apply and pigmented. Find out more below! 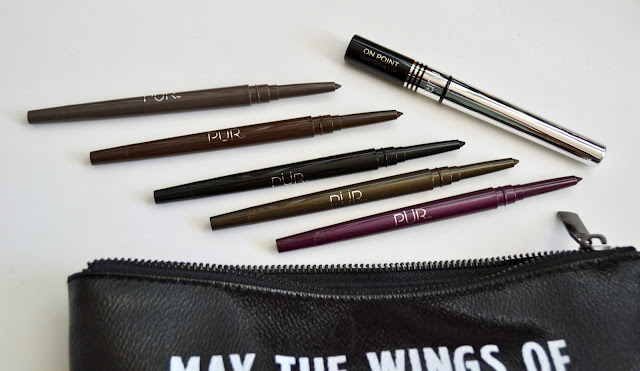 You can always count on these eyeliners to be on point and ready to use since they have a self-sharpening lid. They have 10+ hours of wear, smudge-proof, transfer-resistant, Paraben free and Gluten free. 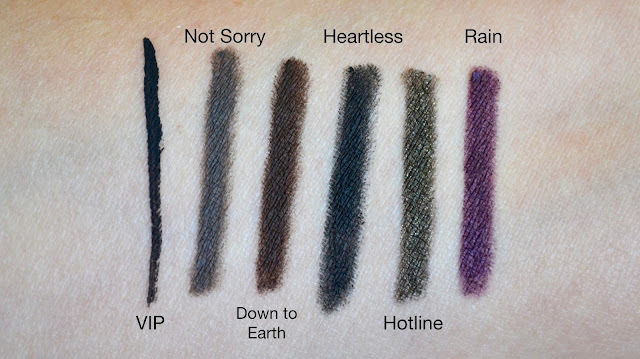 The liners are pigmented, soft, and don't smudge at all. The liquid liner is something I would definitely use daily. It is a lovely black shade and is easy to use with the pointed tip. When I wore it all day, I didn't notice any fading or flaking. The formula for all of the liners is great. 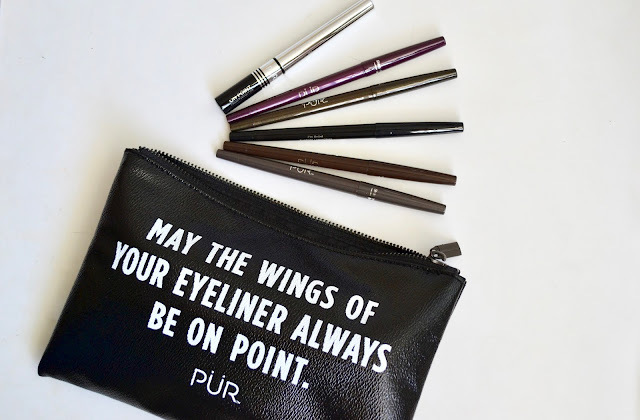 Pur Cosmetics On Point Eyeliner Pencils and Liquid Liner retail for $19 each. They are available now on purcosmetics.com and ULTA starting August 1st. Which shades do you love? Products mentioned were provided for post consideration. All opinions are honest and my own.